brandflakesforbreakfast: Throw up your horns! 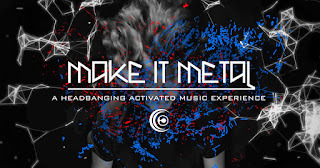 Most everyone has headbanged (to slightly varying degrees) at some point in their lives, whether sarcastically or in true metalhead fashion. However, the only reward they've ever received is a motion/booze induced headache and possibly a sore neck the next day. Well, now you can receive a real reward. 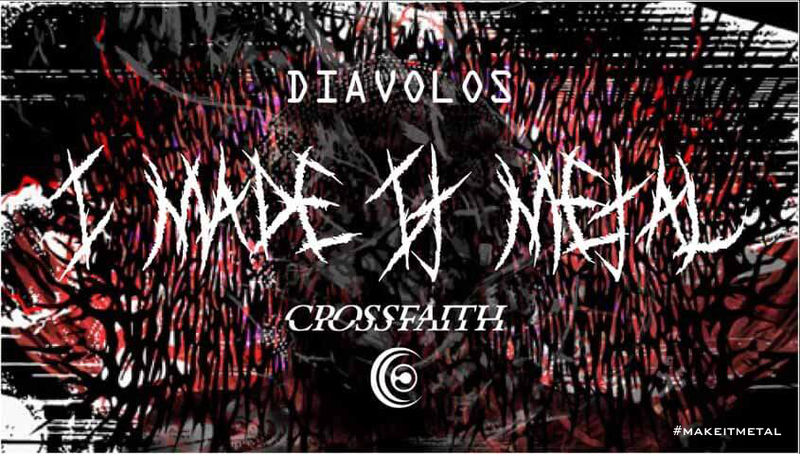 Ogilvy Japan has partnered with Sony Music Japan to create a website that turns metal band Crossfaith's new album "Freedom" into a fully interactive experience. 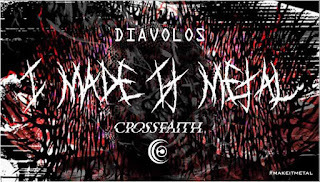 The website will stream their new track "Diavolos", but only if the user continues headbanging to their webcam. Any stoppage, the track quickly grinds to a halt, and the website proceeds to diss you for not being metal enough. If you continue to headbang, the entire song will play, along with some visuals thrown in as extra incentive. Let's just hope this doesn't catch on for live performances.